Our Chaga comes from the coldest areas of the world, the wilderness of Siberian primeval forests. Uninhabited and incredibly cold climate guarantee the best possible quality and sustainability for collection. 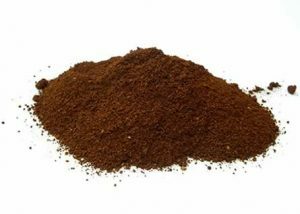 Carefully hand-picked – without damaging the trees – chaga is dried and pulverized. 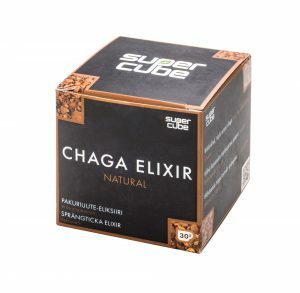 Supercube Chaga is prepared over five week period in a triple extraction process. In a three-step process chaga is first organically extracted in a cold alcohol, then in hot water in approximately 70 centigrades, and once more in warm alcohol under 70 centrigrades. This gentle and time-consuming process brings out the best of the natural ingredients of the Chaga in a perfect balance: chromogenic complexes, superoxide dismutasines (SOD), an incredible amount of antioxidants, vitamins, polysaccharides, melamine, beta glucans, betuline and triterpenes.